This page includes animated corn and celery. Also, tomatoes, lemons, apples, hamburgers, fish, ice cream, eggplant, corn images, cabbage, leeks, hot dogs, apricots, onions, carrots, celery,hot chocolate, vegetable clipart and transparent gifs. Carrots, eggplant, leeks, red onions, cabbage and tomatoes. 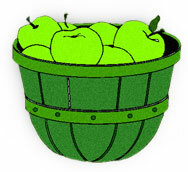 Bushel of apples - transparent gif image. Getting the last drop out of a ketchup bottle. 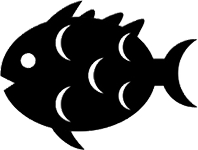 Fish icon - PNG transparent background. Ice Cream icon - PNG transparency. A yellow lemon transparent gif. Single lemon jpeg clipart image. 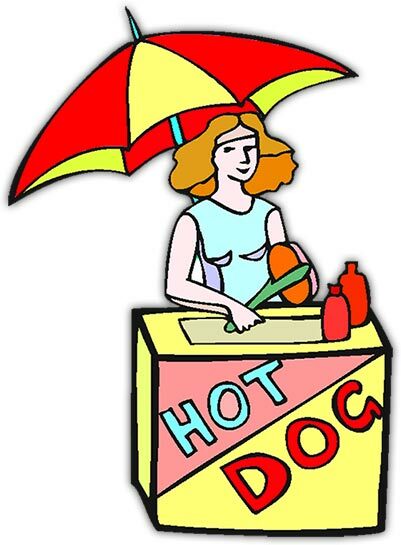 Woman with her hot dog stand. A nice cup of hot chocolate. Even a lemon can't eat a lemon. 3 green apples jpeg clipart. Oranges with leaves jpeg clipart. Pear on white jpeg clipart image. Tomatoes carrots celery corn, food images, eggplant veggies vegetables fruit, food gifs.